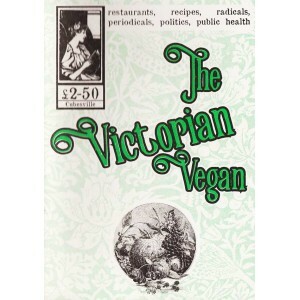 Victorian Britain was surprisingly big on meatless living. 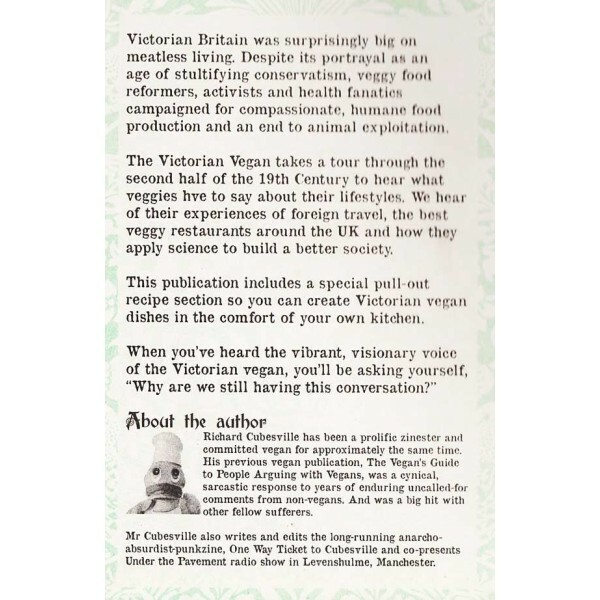 Discover more with Mr Cubesville's latest vegan zine. 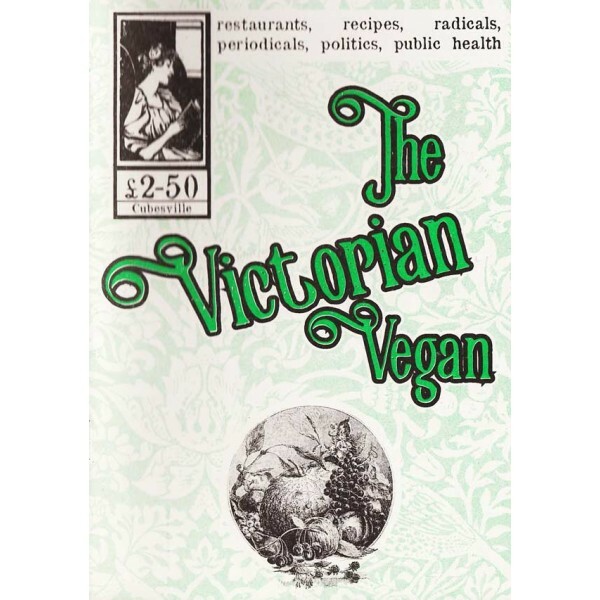 he did that one about arguments with non vegans!